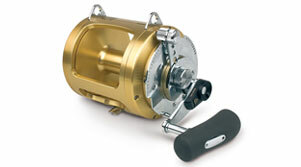 The Penn International Torque 100 is widely regarded as being the most powerful, most reliable range of star drag reels available. If you want power, you’d better buy Torque! 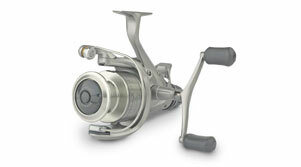 The secret to this reel’s success lies in the unique Integrated Side Plate (ISP) design, which produces unrivalled drag power with absolutely no distortion of the Stainless Steel main and pinion gears – no matter how high you crank it. The patented design integrates all of the right-hand side plate components into one rigid assembly, which means fewer parts are needed to achieve unbelievably high drag capabilities. 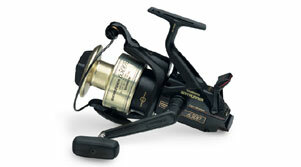 The big difference in this reel is the mag control system. Designed and manufactured in the UK, the new side plate sports a ratcheted wheel that controls a new magnet carrier. This gives an increased range of travel, resulting in a much more refined and ‘tuneable’ braking system. Being at the cutting edge of technology, the next generation of lightweight materials coupled with advances in machining have both played their part in Penn’s development of this innovative and revolutionary range – you only have to pick one up to feel the quality and power at your fingertips. One of the reel’s key features is the disengaging pinion gear, which allows for superior free spool mode – perfect for freelining and even casting! 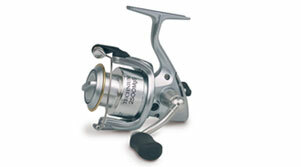 Other features include four Stainless Steel ball bearings, infinite anti-reverse and lightweight one-piece frame design. 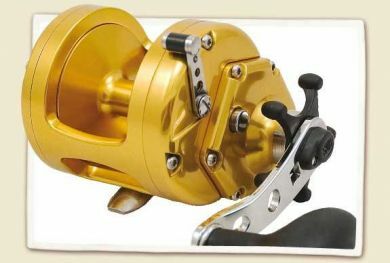 Each reel has a super-fast 6.3 to 1 retrieve ratio and a Penn Power Handle to give the ultimate in cranking power and performance. Whether you’re after smaller species like bass, rays and cod or larger specimens such as common skate, porbeagle sharks and conger eels, the Torque will take them all on and eat them for breakfast!